I love the boathouse. It’s cute. 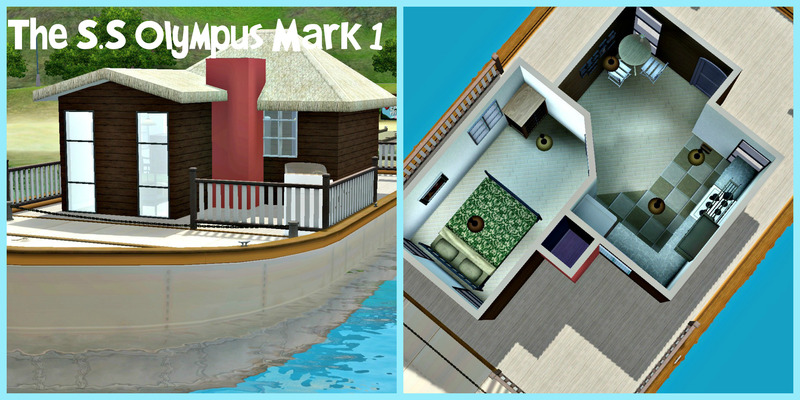 I finally moved my sim from my offline game into a houseboat but it made me motion-sick. LOL. I mean, I get car-sick from time to time, but I didn’t figure that the swaying of the boat in a game could make me nauseated.